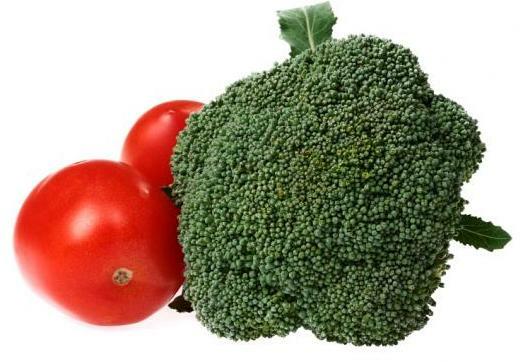 Tonight we are canning tomatoes and freezing broccoli. Come join us! Thursday night canning went so well. We canned a bushel and a half of tomatoes. our sanitizer made the sanitation process quick and efficient! Tomatoes, Tomatoes, Tomatoes! Canning tonight at 6:30p! See you there! Thursday night canning went so fast! We easily could have canned a bushel of tomatoes, not just a half-bushel. 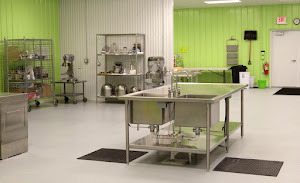 With our amazing sanitizing machine, 300,000 btu gas range top and large prep stations, we were very efficient. We thought a half bushel would be time consuming, but it was faster than expected. It is hard work but the finished product is good and it is faster than doing it at home. Join us this Thursday for more tomato canning! We'll be starting at 6:30pm. some garlic and a couple good knives. Jars and lids are available. It's Thursday again and you know what that means??? And what are we canning tonight...Tomatoes! Purchase a half-bushel of tomatoes, a few onions and garlic and bring 2 good knives. Get the job done, fast!!! We have jars and lids available. Thursdays are canning night. You bring your own ingredients and utensils. Through the end of the season, Thursdays from 6:30pm until done, $25.00 dollars for the evening. This past Thursday, we did 29 quarts of salsa and tomato juice with 3 people in 3hours!